David is from Co. Londonderry. 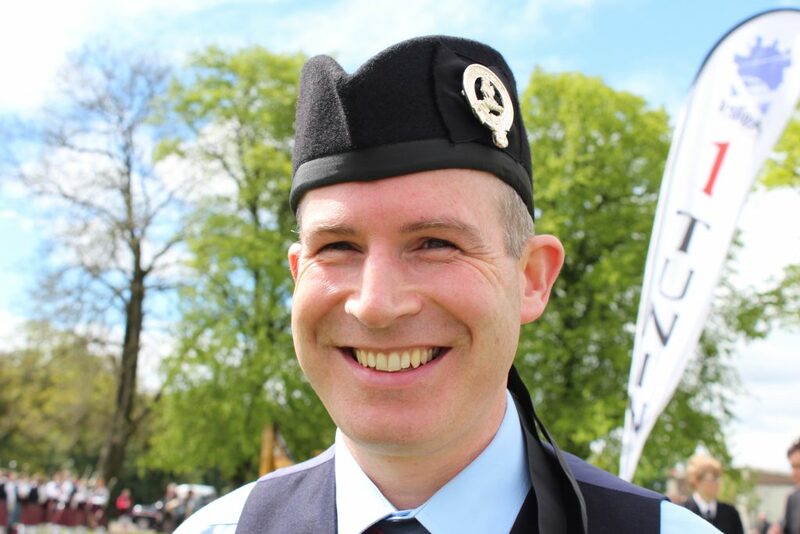 He has been a member of FMM since 2002, having played previously with the McNeillstown Pipe Band. 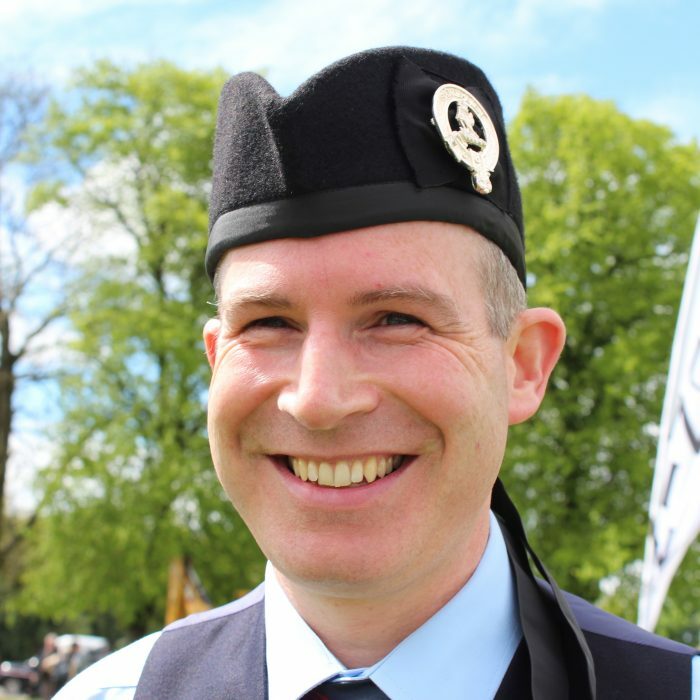 He is a former winner of the Northern Ireland Pipe of the Year competition and is also a player of the lowland pipes. David works as a secondary school chemistry teacher and commutes to band practice from his home in County Donegal.